Ohlsson Properties has been established for over 5 years on the islands and sells all types of properties such as apartments, villas, land and commercial property that are between a lower and higher price bracket. Ohlsson Properties has developed a solid reputation in Cape Verde for its service to its clients. 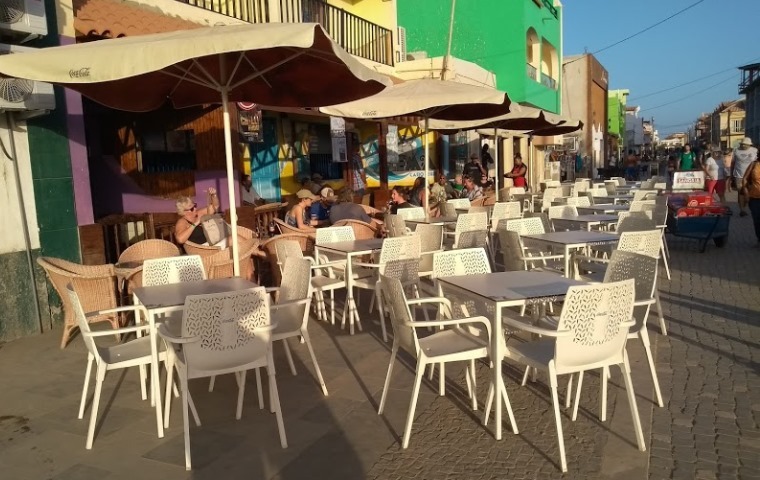 We act to give the most honest and straightforward buying and selling advice to people looking to buy and sell in Cape Verde. Ohlsson Properties delivers a quality service to look after its buyers and sellers through every step of the purchase process. Our experience of buying and selling in Cape Verde is passed onto our clients making it a smooth process. We assist in every area of sales such as finding lawyers, opening bank accounts, money transfers, notary signings, property snagging, furniture advice. Ohlsson Properties has developed a solid reputation as an estate agency in Cape Verde. In fact, for every client that has purchased with us, over 80% have referred their friends and family to us to purchase property. The owner, Steffan Ohlsson, has been involved in international real estate for over 10 years. He previously worked for the largest real estate company in Tenerife for many years where he earned an excellent reputation in the Canary islands. Today Ohlsson Properties continues to offer buying and selling advice for people looking to buy property in Tenerife (as well as some other countries). For anyone looking for further information on Ohlsson Properties or buying an apartment or villa in Cape Verde, Tenerife, Brazil or the Caribbean, please contact us on via our web form below once we have your contact details we will forward more details to you and call or email you to speak to you in person. We are developing this service with Cape Verde Tips, other associates and partners, all who have a great deal of experience with providing information and/or with property abroad.